For the first time the BODA guys had announced a one-day competitive offroad type of event. Since it was happening in Bangalore on a weekend, there was really no question of whether to attend or not. There were quite a few cleverly designed obstacles, most of which were time based except for one which needed a lot of skill to bring back maximum amount of water in the bucket tied on the bonnet after crossing a few obstacles on the way. 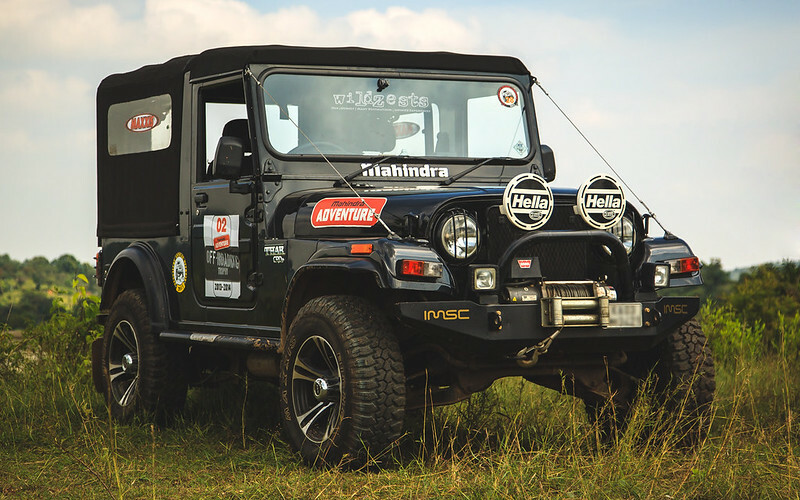 The jeep was all prepped up before the event and it was raring to go. As usual I couldn't get pictures of myself driving through the obstacles, but we thoroughly enjoyed it anyways. However, there were a few interesting events that did get captured on my camera though. 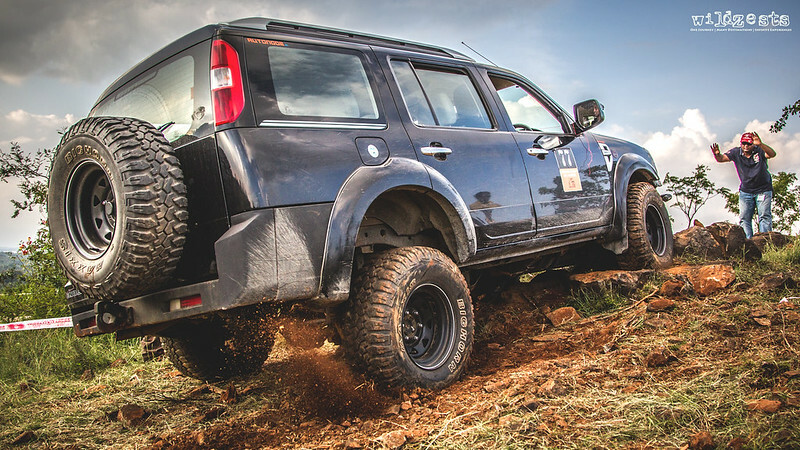 This one was a fellow offroader from Chennai with his Ford Endeavour trying to climb on to a rocky obstacle. He finally managed to get on but not without putting/moving some stones to help him out. 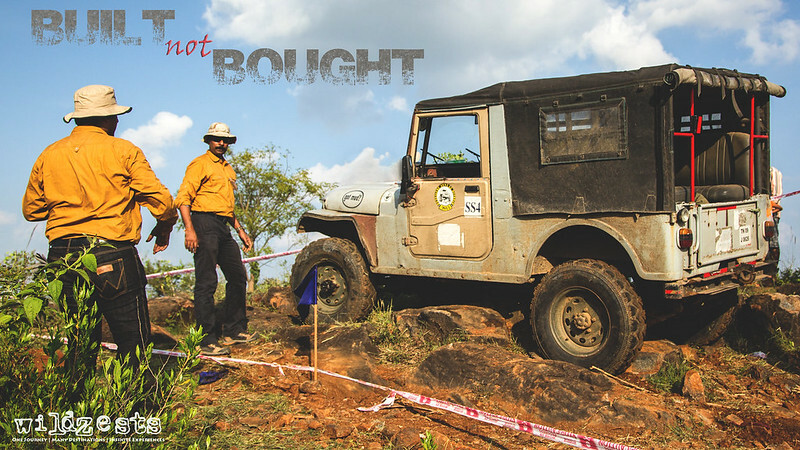 This one is the famous "Arka" with his multi-faceted Jeep doing the same obstacle. And finally, this is the gang of jeeps we had for the event, although we're missing one more jeep due to a breakdown.